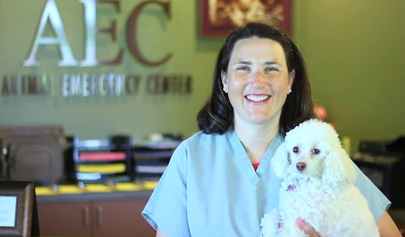 "Animal Emergency Center will always utilize the most modern technology for patient treatment, but at the same time extend the most old-fashioned care, respect and compassion for our patients and their families. We will always strive to advance both our knowledge and our services to the patients, employees, colleagues and communities we serve. We hope to inspire others by our heartfelt care and dedication to excellence."